As you may know, a MVNO or Mobile Virtual Network Operator is a mobile Operator that offers their Service using the infrastructure from another Company. In the united, there are a couple of big players that provides these kinds of services to another company: Verizon, AT&T, T-Mobile, Sprint. In this article we will give you a quick overview of the most popular and best Verizon MVNO’s, giving you good visibility of the offering they have. 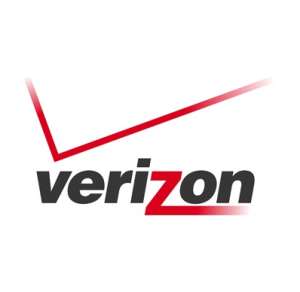 It’s not a coincidence that you are looking for a MVNO from Verizon as they are one of companies with best coverage in the United States – offering high speed 4G connection nationwide! As already mentioned, Verizon has very good 4G speeds, so make sure you select a good plan that suits your needs. If you are planning to do a lot of multimedia on the phone (e. g. HD or 4K videos on Youtube, streaming music, etc. ), please make sure you do pick a good data plan that can cover these needs. Also be aware that most plans don’t support tethering or you will need to pay an extra fee. It’s also a good idea to take a look at the Verizon Coverage Map, just to make sure that the area you live or move around has good coverage. Should you require any other information regarding any Verizon MVNO, feel free to drop us a comment below and we’ll be more than glad to get back to you.